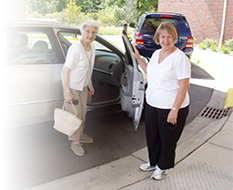 Interfaith Caregivers of Ozaukee County makes every attempt to help serve those who need voluntary support services to remain independent. However, in some cases, Interfaith is unable to provide the service requested. Below are other local organizations that may be of assistance.